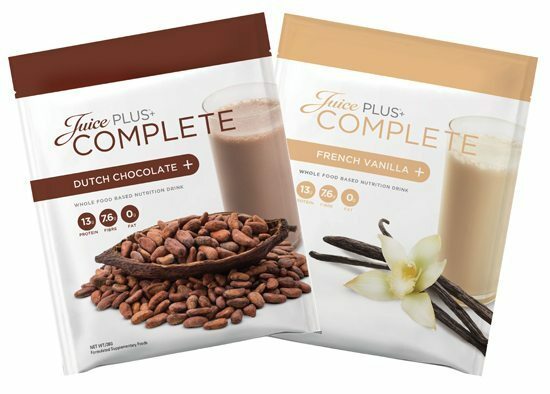 Juice Plus+ is the convenient and inexpensive way to add more nutrition to your diet from fruits and vegetables, every day. Juice Plus+ Fruit Blend is made from 7 different Fruits. 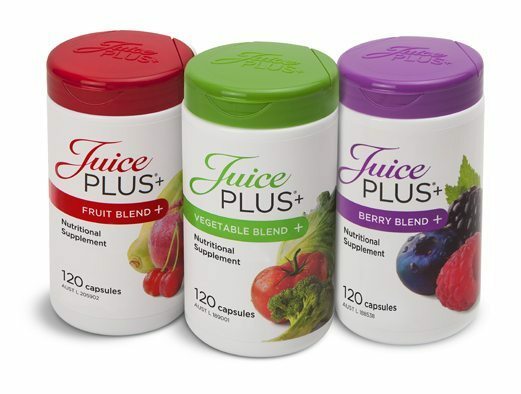 Juice Plus+ Vegetable Blend is made from 10 different vegetables, grains plus an array of natural antioxidants, phytochemicals and fibres in a convenient capsule form. Each ingredient is especially selected to provide you with a wide range of nutritional benefits. We call it “the next best thing to fruits and vegetables”. We distribute our product through the Network Marketing model of business through our Virtual Franchisees. Based in Newcastle, NSW, our office looks after our distributors through out Australia and New Zealand. Juice Plus became a Gold Sponsor for the Mereweather Surf Life Saving Club (MSLSC) through their generous donation of $5,000.